Strong leadership and facilitation enables successful learning and adaptation and fosters a supportive learning culture. Organisations that encourage honest conversations, provide an open and safe space for communication and incentivise a culture of learning tend to perform better and be more innovative. Leaders are essential in defining a culture where ideas and learning can flow freely, creating an environment that is conducive to collaboration, learning and adaptability. Learning and adapting happens most effectively when implemented across multiple and related levels. The importance of clarifying how learning and change happens at ‘multiple levels’ (individual, team, project, organisational, system, field) and for what purpose, both internally and externally, must not be underestimated. An important challenge facing grant-makers is how they and grantees capture, learn and adapt based on multiple experiences across multiple levels. Organisational structure and leadership have influence. Structures that allow for nimble, flexible and adaptive process are crucial in a learning organisation. Organisations implementing adaptive learning approaches emphasise the importance of leaders promoting a learning culture, backed up with a broad set of tools and systems that facilitate and incentivise this. Organisations and projects are more likely to be successful if they adopt flexible practices and increase their agility in response to learning feedback. Grantee feedback and reporting is a key source of learning for effective grantmaking. Grant-makers and donors emphasise the importance of learning from their grantees to ensure their grant-making strategies are well informed and achieving their objectives. Donor reporting systems are a core channel for learning, though it can happen in various forms (both structured and unstructured). The role of grantees in contributing to learning must not be overlooked as they are uniquely positioned at the coalface of where learning happens. Theory-informed grant-making strategies are a key foundation to learning for effective grantmaking. An emerging theme for an increasing number of grant-makers is a focus on how to meaningfully connect investment in ‘frontline (or grassroots) learning’ with mechanisms for adaptive management based on learning strategies. 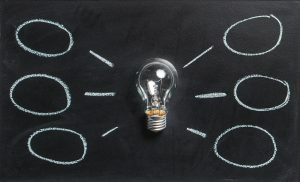 The use of a theory-based approach can help to define the connecting pathways between high-level strategies and the proposed actions of grantees. A process of testing, adapting and reworking theories of change can lend itself to improved learning contributions at multiple system levels. However, the approach does require commitment to a broader model of adaptive and reflective practice. Strategy testing is a flexible approach to learning that accommodates consideration of complex and multiple pathways for change. Based on a continuous, iterative theory of change model, strategy testing is a flexible tool that can capture the complexity and nuances of pathways to achieving change. The methodology can ensure that monitoring and programming are closely linked because it is focused on the connections between strategy and impact. This tightens the link between learning and action and guides program direction at multiple levels. At Itad, we use learning from current literature to inform our ideas and help our grant-making clients become more learning-oriented. There is a lack of literature related to the contribution and impact of organisational systems and design that incentivise or promote learning and adaptive practices for effective grant-making. 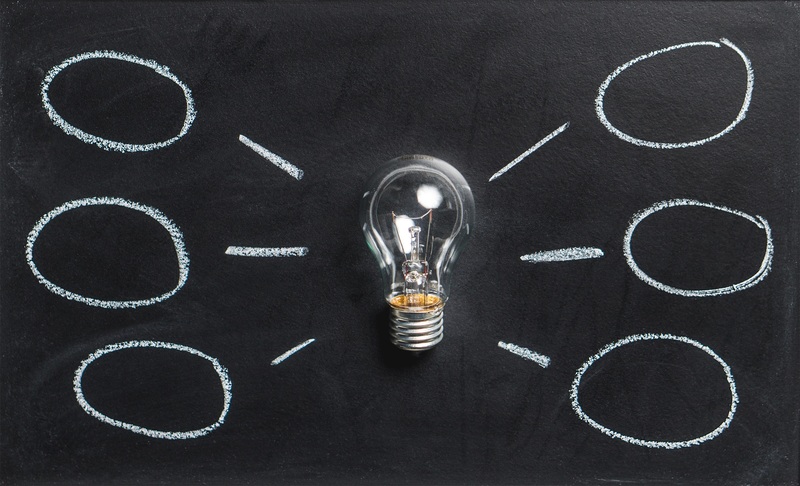 Publications predominantly focus on adaptive and grantee learning, less so from the perspective of grant-makers and how they enhance or adapt through conscious learning strategies and approaches. Many of these findings relate to our ongoing experience designing and implementing adaptive programmes, for example, the DFID Partnership to Engage, Reform and Learn in Nigeria and the multi-donor Democratic Governance Fund II in Uganda. Our approach places local teams at the forefront of planning and learning, iteratively using timely information to inform and respond to local needs, adapt structures and methods while building local capacity and ownership. Similarly, Itad’s work on the BEAM Exchange has engaged multiple practitioners to share stories of challenges to monitoring and learning on programmes applying a market systems development approach.We look forward to sharing our continuous learning and adaptation, identified good practice through further blog posts in this ‘series’. We look forward to sharing our continuous learning and adaptation, identified good practice through further blog posts in this series. World Bank (2015). Learning and Results in World Bank Operations: Toward a New Learning Strategy, IEG. Mercy Corps (2015). Managing Complexity: Adaptive Management at Mercy Corps. Guerzovich, F. (2014). Adaptive Learning, Note 5. GPSA. Valters, C. (2015). Theories of Change: Time for Radical Approach to Learning in Development. London: ODI. Valters, C. (2014). Theories of Change in International Development: Communication, Learning, or Accountability? The Asia Foundation and the Justice and Security Research Programme of the London School of Economics. Ladner, D. (2015). Strategy Testing: An innovative Approach to Monitoring Highly Flexible Aid Programs, The Asia Foundation.